Kathleen Faye (Spradlin) Heathers, affectionately known as “Kat,” went home to our Lord on December 27, 2018. 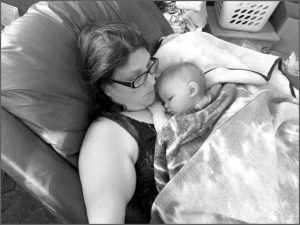 Kat had a year-long battle with cancer that she fought to the end. A widow, Kat is survived by her siblings Joann Doll, Thomas Spradlin, Timothy Spradlin and John Spradlin, her children Loretta J. Hammon, Michael W. Lathrop and Mary K. Lathrop, grandchildren Steven Hammon, Lindsey Hammon, Megan Hammon, Abigail Riesner, Olivia Spurrier, Dylan Spurrier and Tiffany Spurrier, and great grandchildren Stella Spurrier and Sawyer Spurrier. Kat is remembered as a loving person with a ready laugh. She was just as comfortable saying “right on!” as she was “Praise the Lord!” Kat appreciated the simpler pleasures of life, attending Crossroads Community Church where she was a member and part of the worship team, her dog Dotty (and the Furry 5k Walks), worshipping Jesus in prayer and song, time with friends, quilting, crocheting, puzzles, movies and the like. 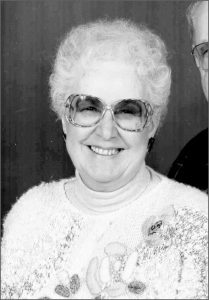 Those in the Sunny Acres community will remember her calling at regular Bingo games and acting as past president of their tenant association. Kat was always a ready participant in the community. The family would like to thank the members of Crossroads Community Church and the Chewelah-Valley community for their fundraising efforts, prayers and encouragement after her cancer diagnosis. Kat knew she was loved and spoke often of how thankful she was for the love and prayers she received. A memorial service will be held at Crossroads Community Church on January 20, 2019 at 2 p.m. to celebrate Kat’s life. Please join us to share your memories. After a three-and-a-half year battle with cancer, Karrie passed away early in the morning of December 26, 2018. By her side were her husband, father, stepmother and a couple of close friends. John Robert Brooks was born to John and Roberta Brooks of Chewelah Washington in 1941. He was the first of four children. 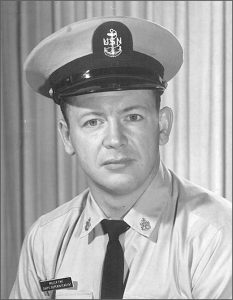 John attended Jenkins High School class of 1959 and then, following in his father’s footsteps, joined the United States Navy. John spent four years as a radar man completing his enlistment in 1963. After the Navy, John married Marcia Nosich and started a family while attending technical school in Chicago. John worked at several manufacturing companies in the Chicago area. After a long battle with cancer, Clyde passed away, surrounded by his loving family, on December 16, 2018. Clyde John Miller was born on February 17, 1938 in Bismarck, North Dakota to John and Ida Miller. He was the second of eight children from this union, and had an additional six half-siblings from his father’s prior marriage. 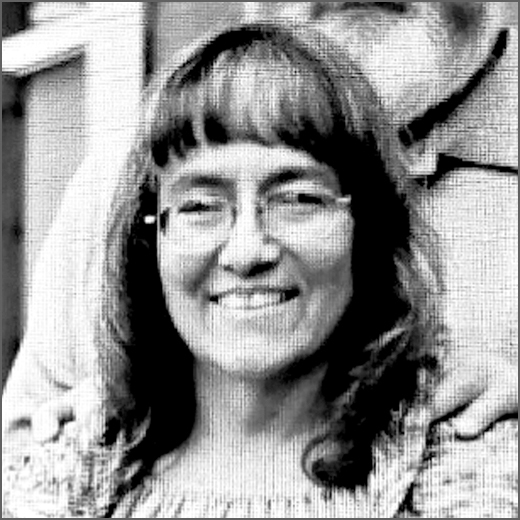 Anna Marie Kenney, a longtime resident of Chewelah, WA passed away on December 10, 2018 due to injuries received from an automobile accident. Anna was born on June 2, 1968 in Chewelah, WA, the daughter of James Bernard and Mabel Alma (Seabrandt) Playfair. She spent a significant portion of her childhood traveling as the family followed her father’s Army career. They resided in communities in Oklahoma, Virgina and Alaska while always returning to Chewelah. Born April 1 1934, Marie passed peacefully on December 9, 2018. Marie was born in Peach, Washington to Lawrence Lincoln and Bertha Marie Logsdon. Marie was the 5th child of 6. Marie and Glen have six children. 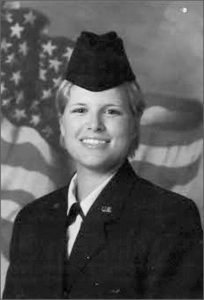 Terri Rae – married to Doug Johnson of Waitts Lake, Archie Lee – and Linda Hafer of Edgerton Wisconsin, Colleen Marie and Keith Baldrige of Onaway Idaho, Reggie Dean and Tibe of Wellpinit, Tammy Berdena and John Cook of Spokane, and Jennifer Suzanne and Tom Swiger Jr. of Chewelah. Numerous grandchildren, great grandchildren and many nieces and nephews. There will be a memorial service this Saturday, 11 a.m. at Danekas Funeral Home in Chewelah with potluck following at the Hafer residence. June was born on June 27, 1925, and raised by her loving parents, Jess and Huldina Moyer, in Emmett, Idaho. She was the second of six children and worked hard helping her mother raise her siblings during the Depression. 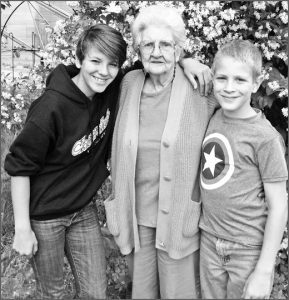 As soon as she graduated from high school, she headed to Seattle as World War II was upon the United States. Her initial service was as a Rosie the Riveter working for Boeing building fighter planes. She eventually became a secretary, a profession she found more to her liking. 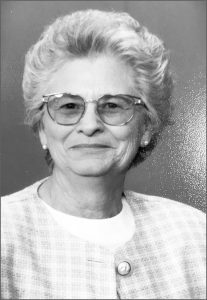 Merle Lee Tadlock was born on April 14, 1943 and passed on November 20, 2018 in Oshkosh, NE. He worked for the Crown Zellerbach Timber Company in Washington State and the Kerr McGee coal mine in Wyoming. 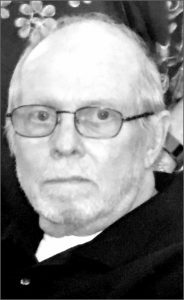 Merle enjoyed helping others, riding motorcycles, hunting and fishing, among other activities. Merle was preceded in death by his father Wendell Tadlock, mother Veda Drummond Tadlock and brother Danny Tadlock. He is survived by sons Cory Tadlock, Randy Tadlock, Justin Jelle, brother Larry Tadlock, sister Linda Way and close friend Roxy Jelle. 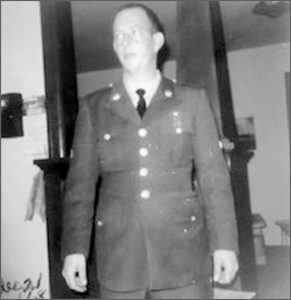 Merle also proudly served in the United States Army where he received the Bronze Star medal in the Vietnam War. Pam left us on November 16 after a 3-year battle with liver disease. She was born July 25, 1956, to John and Grace Seabrandt in Chewelah, WA. She is survived by her husband, Robert (Bob) Crnich, children Cody Tarble, Sony (Jermaine) Tuggle, John (LeeAnn) Tarble, grandchildren Kolai, Tyce, Rozlyn, Christian and Anna. Pam is also survived by her sister Carolyn (Tom) Wissink, aunts, stepsisters, stepbrother, nieces, nephews, cousins and long time friends. She was preceded in death by her parents and a sister, Randi Nilsson. There will be no service at Pam’s request, but a celebration of life will be held in the spring with the date and time to be determined.